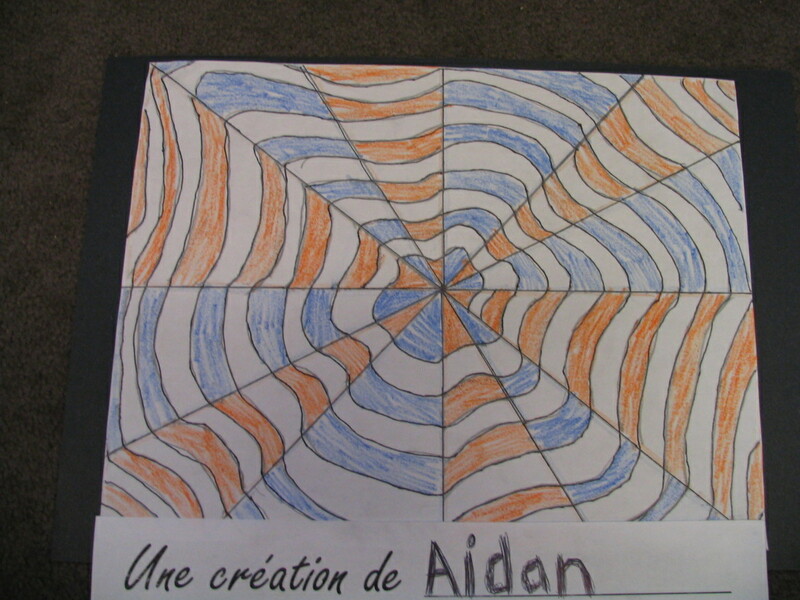 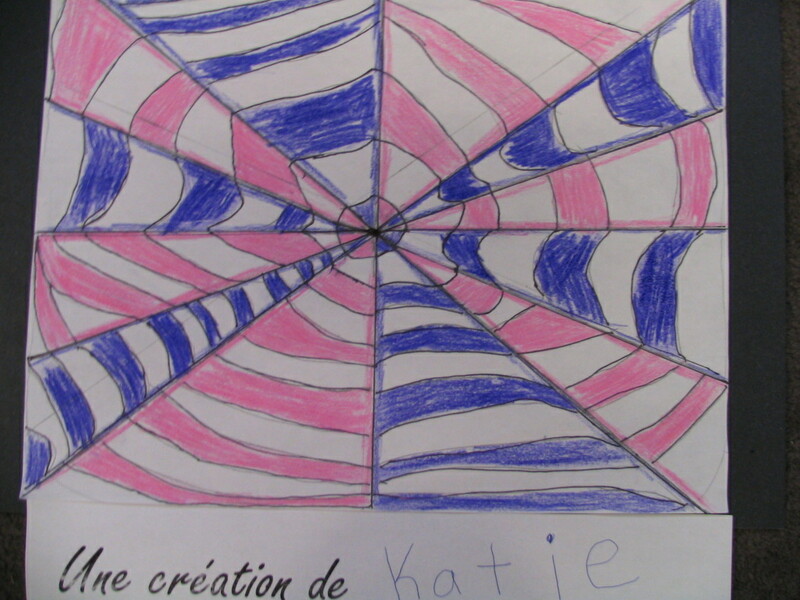 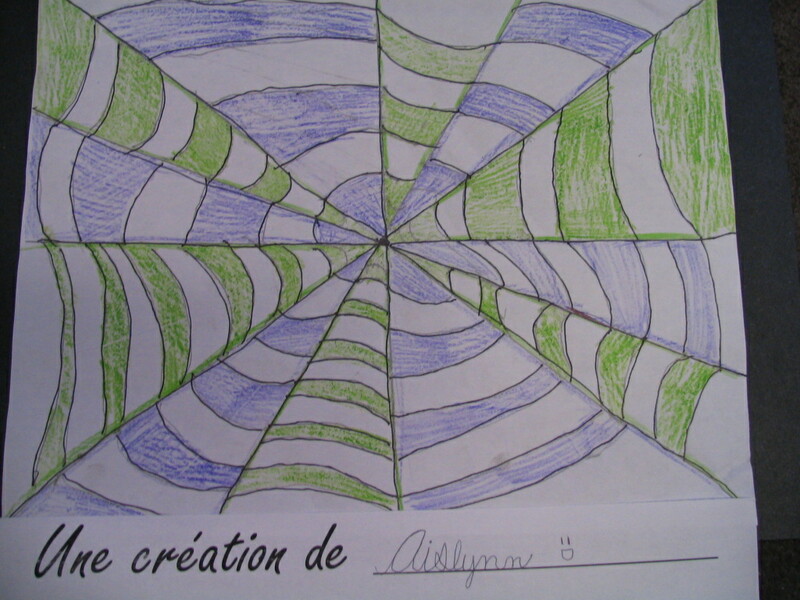 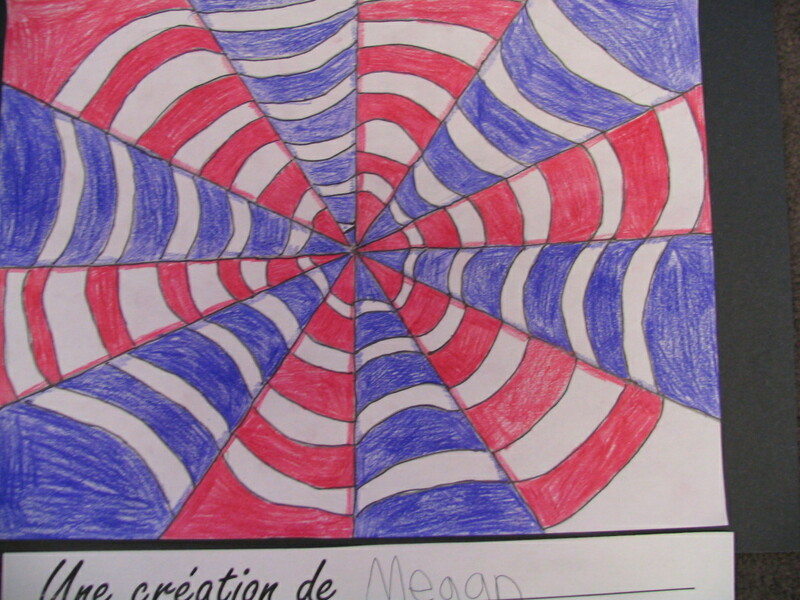 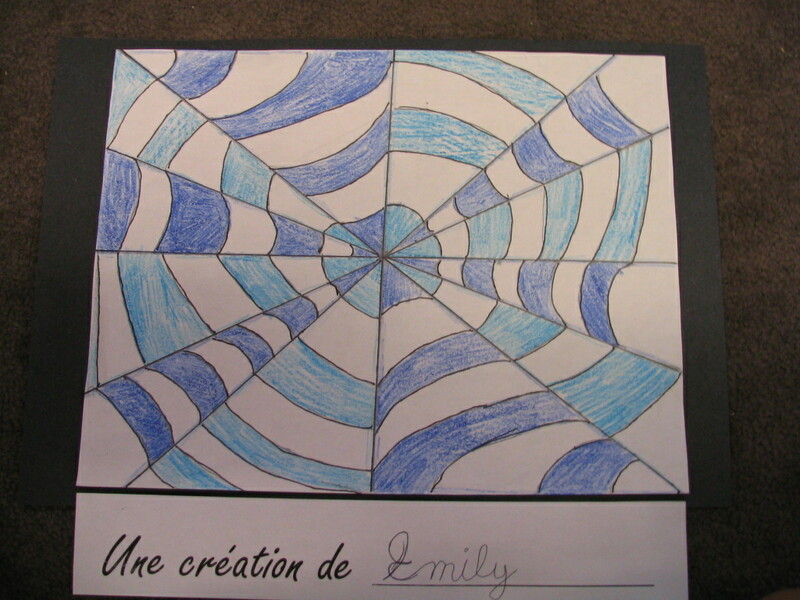 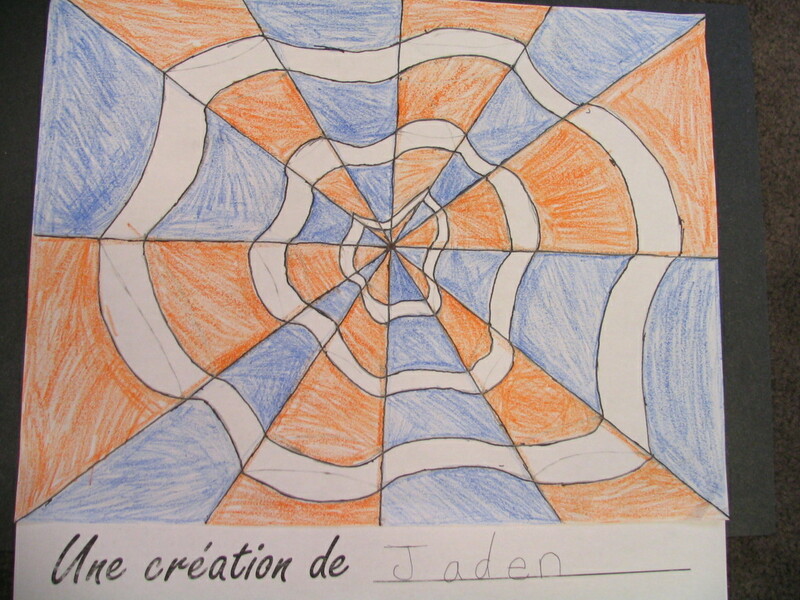 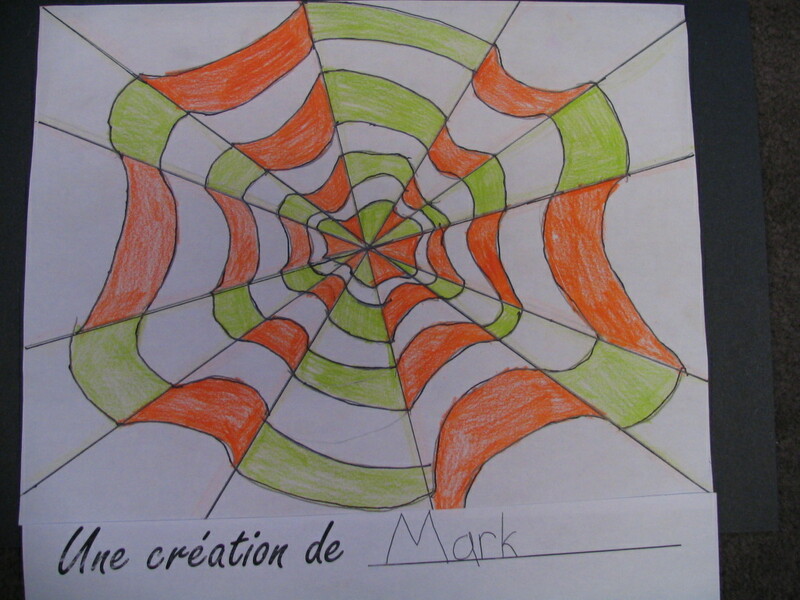 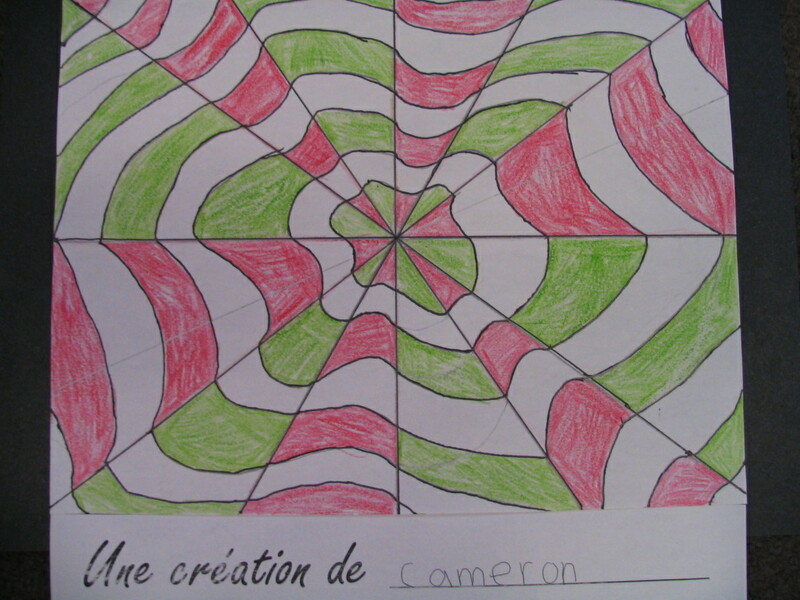 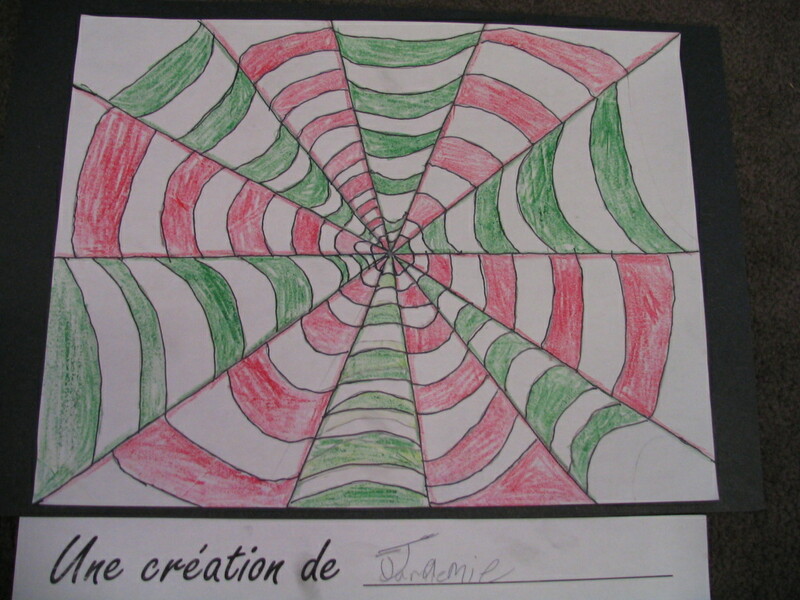 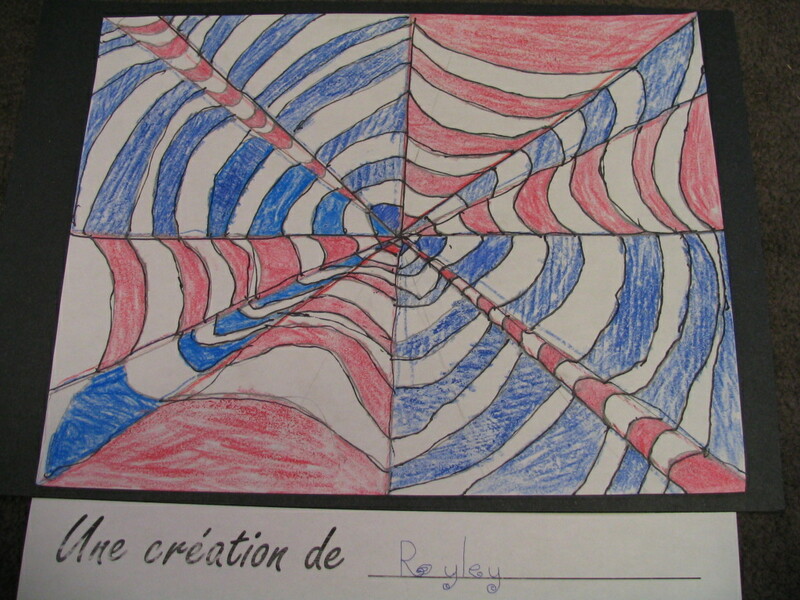 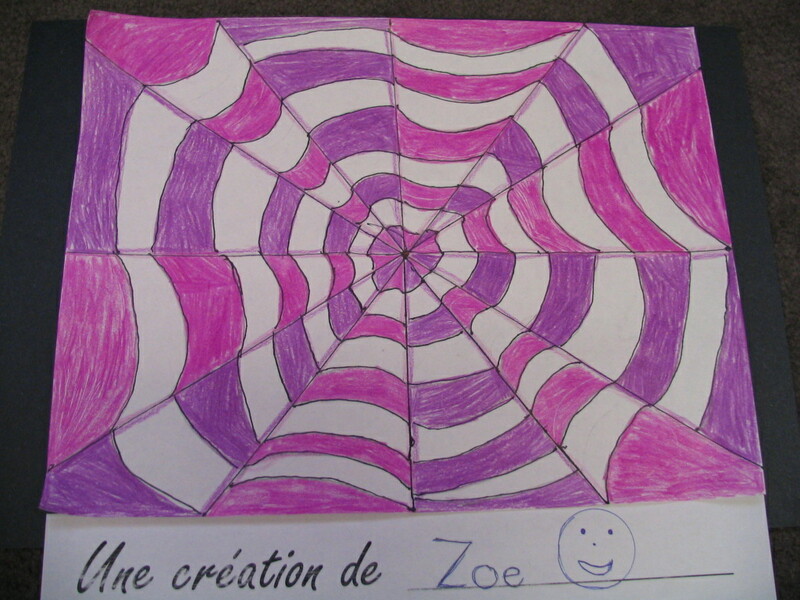 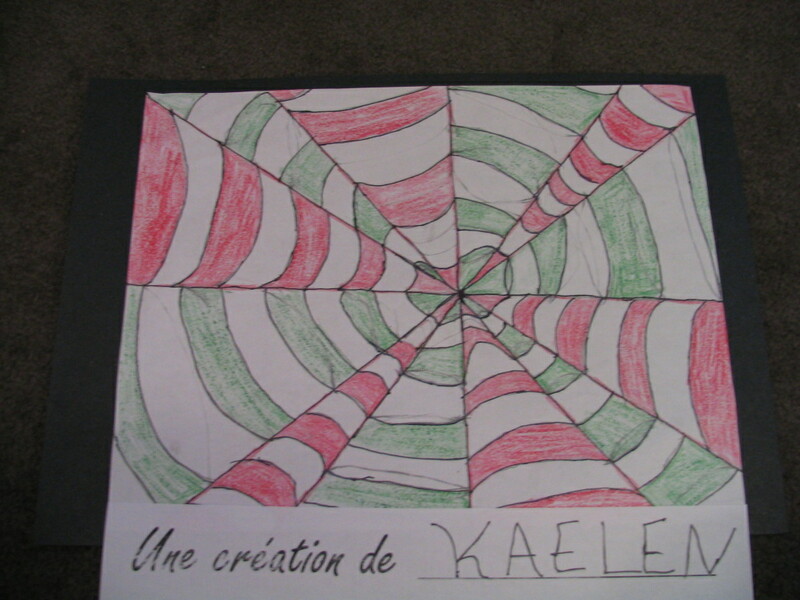 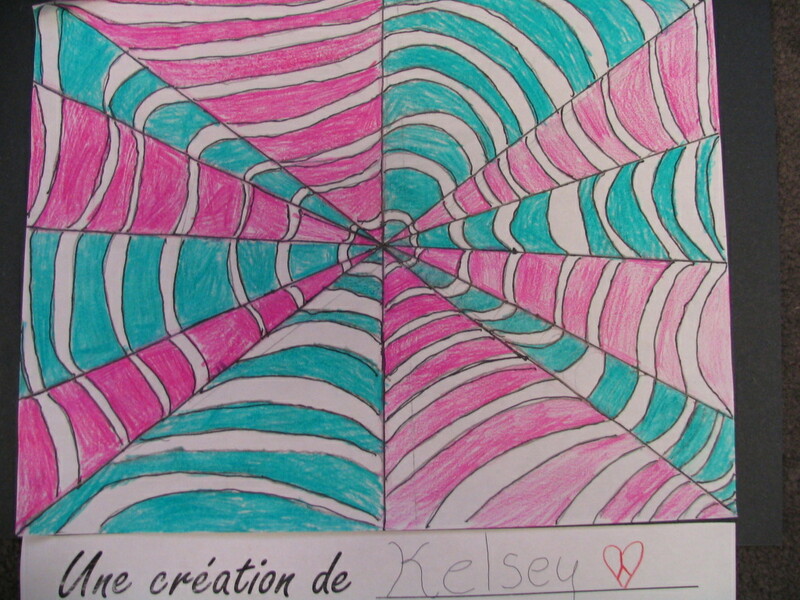 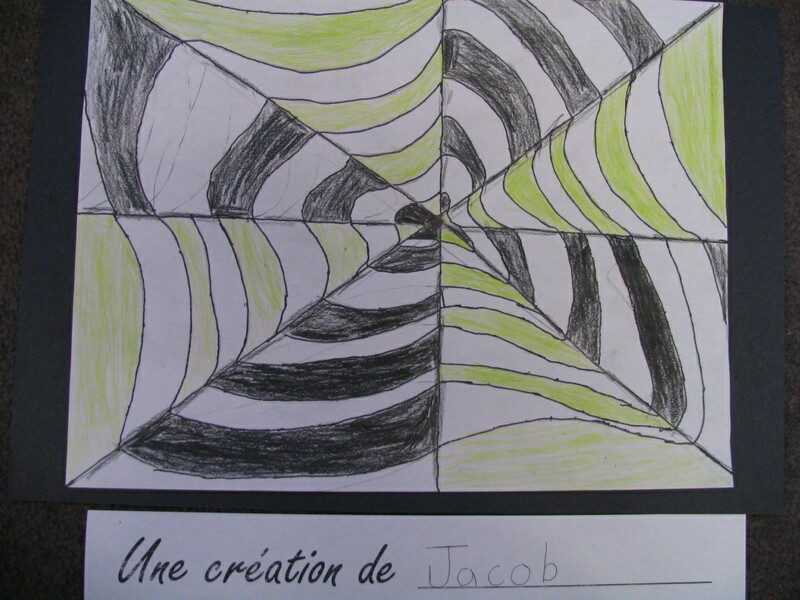 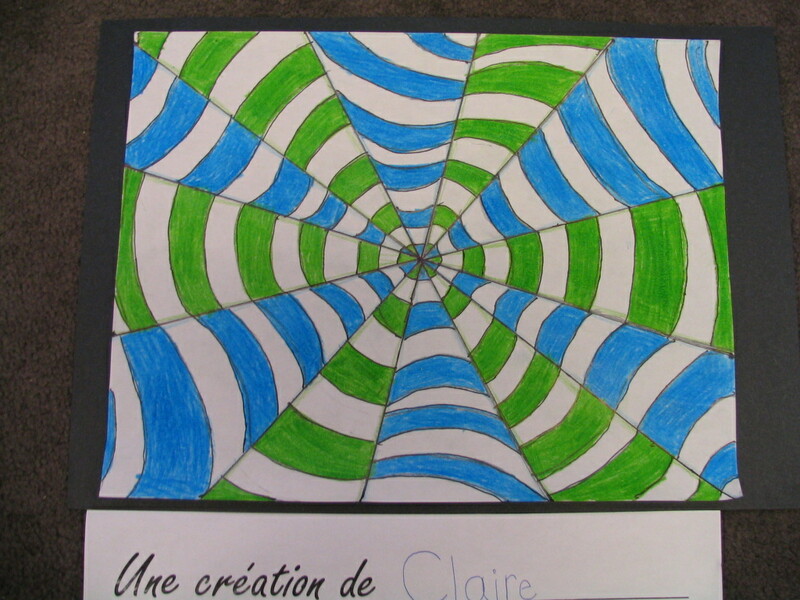 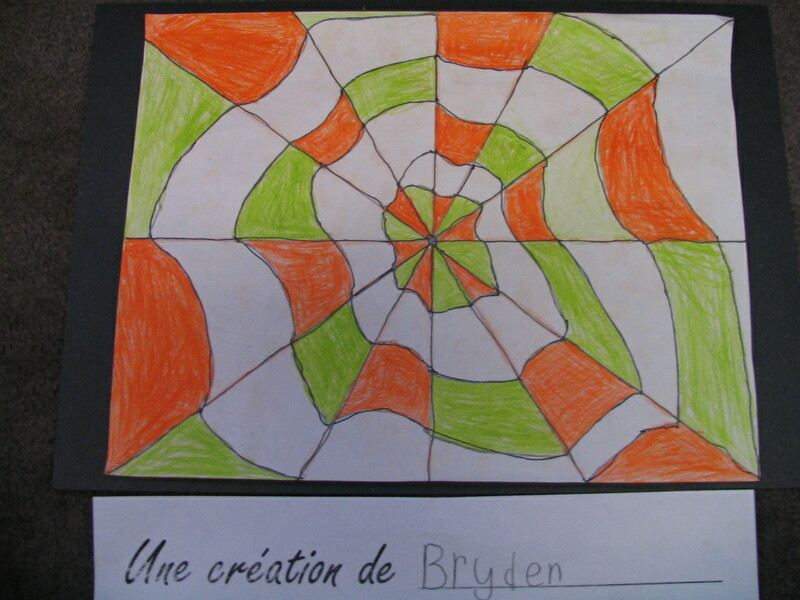 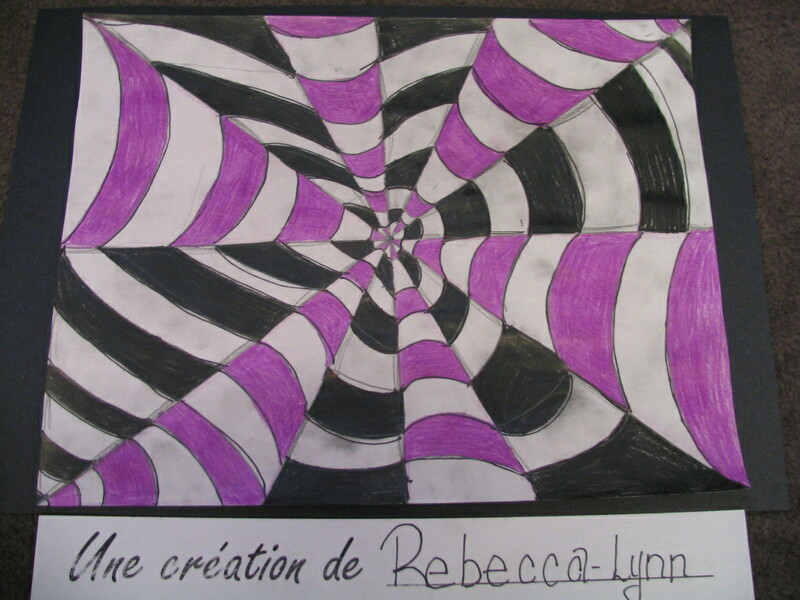 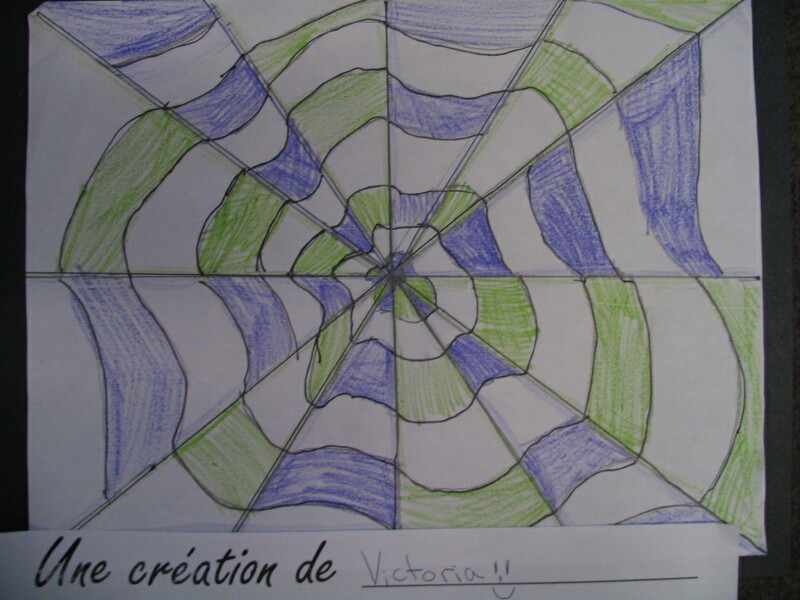 Our class decided to display our Illusion Optique on our class blog. 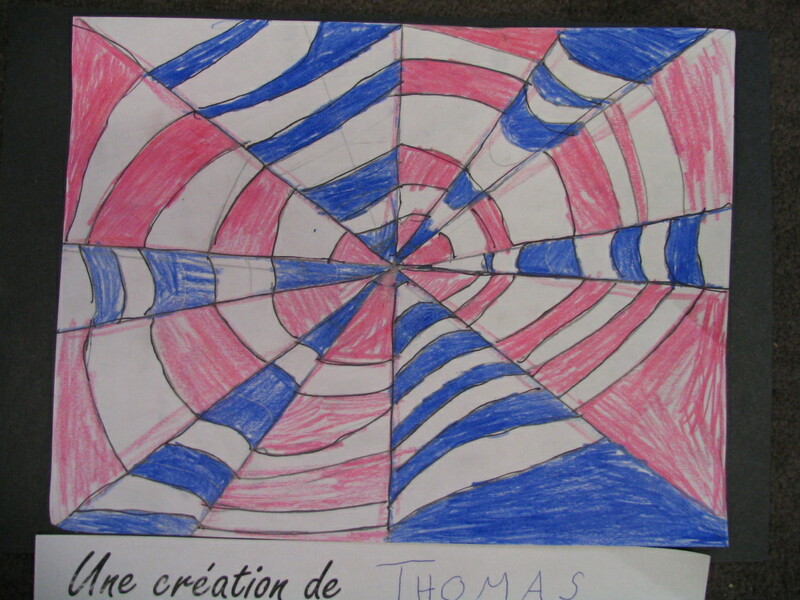 Please explore the samples. 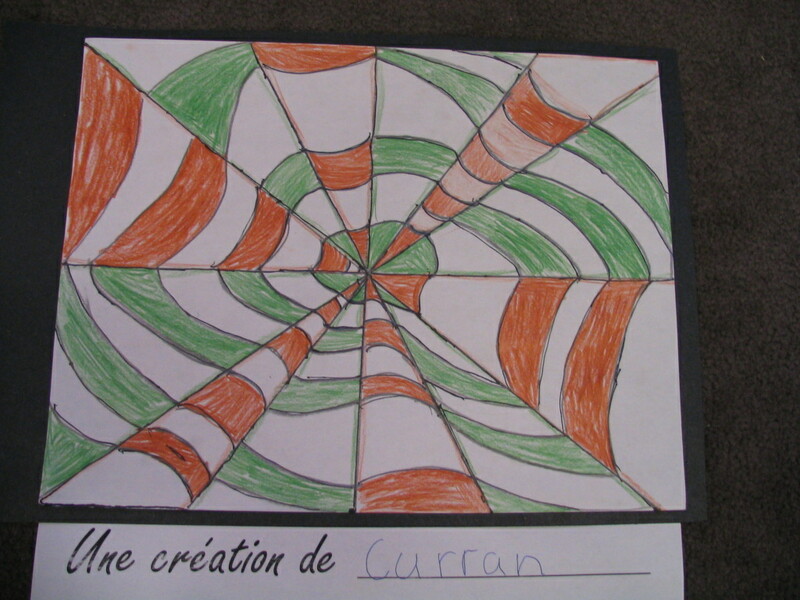 The students worked extremely hard on the projects and even experimented with the technique after the project’s completion. 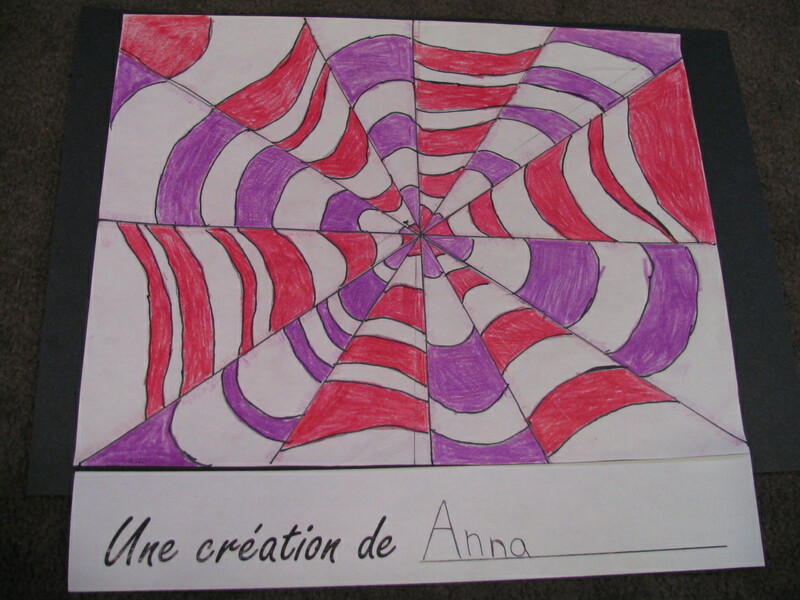 Special thanks to our class photographer, Anna.